Our storing services provide solutions for customers’ needs. 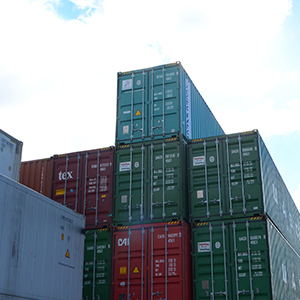 We accommodate all kinds of cargo, varying in shape and size, anything from container to heavy machinery. We support your business operations and aim at simplifying your delivery process. Our yards are conveniently located inside and outside the port. Our fenced and gated yards are monitored 24/7. We offer reports by email or hard copy to comply with our customers’ needs.